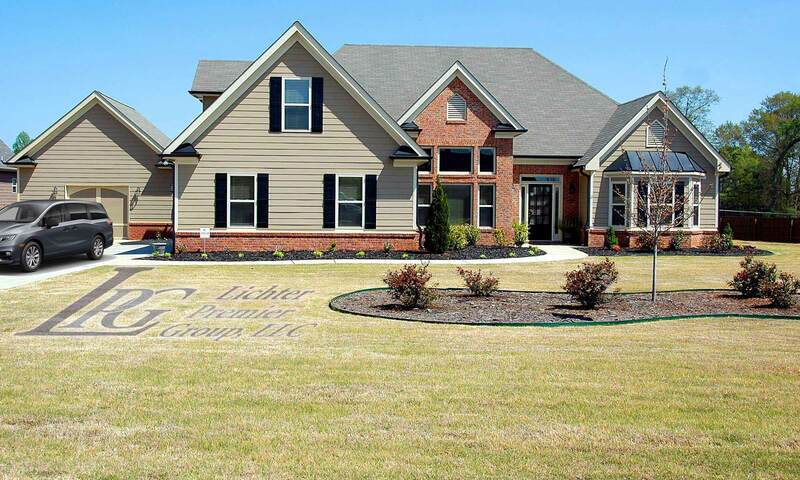 Welcome to Lichter Premier Group, LLC website. LPG, LLC would like the opportunity to show you how much money you could save on your auto, homeowner’s, commercial and life insurance, there is no obligation on your part. Your current Insurance Policy could be outdated and missing the proper discounts.